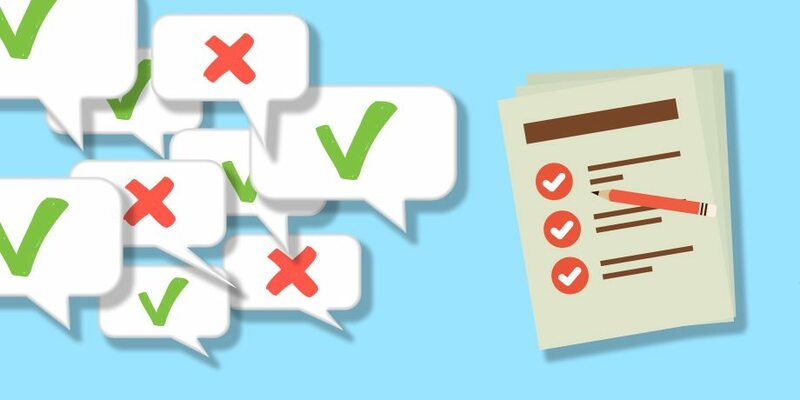 Infrastructure of ICTO’s data centers must be reliable for hosing and managing all University’s data, computer system, applications and associated components. 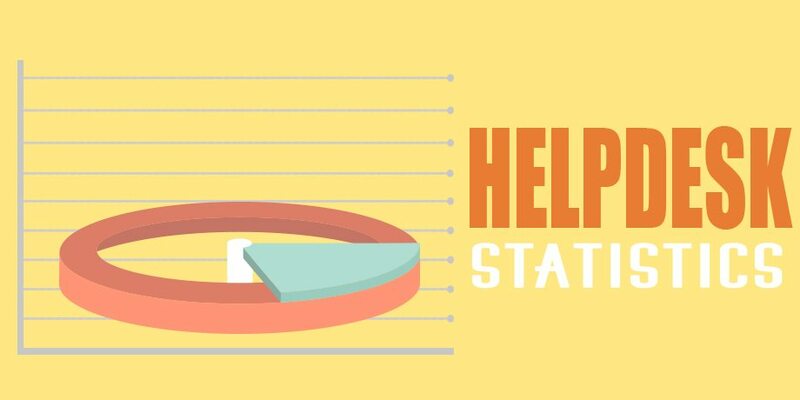 To minimize any disruptions caused by external factors, ICTO devises contingency plans and follows standard to manage the data centers. We are maintaining a primary data center and a secondary data center in CTB and CAB respectively for high availability purpose. ICTO’s data centers run on a 24 hours a day and 7 days a week basis. They are always supported with sufficient air conditioning and uninterruptible power supplies. 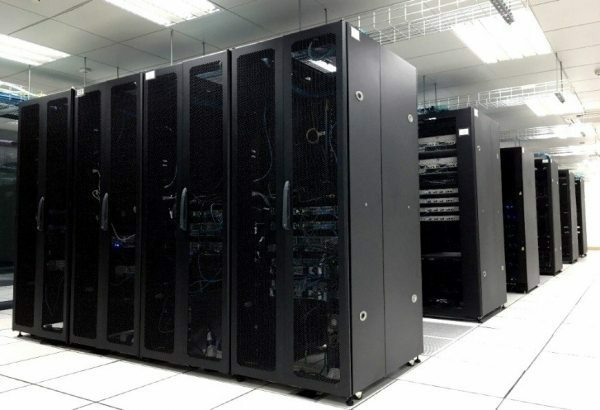 Servers in data center require sufficient amount of electrical power for operating and cooling. Hence, sustainability and energy efficiency are important factors in the design and management. Seng and Fo are the administrators of ICTO data centers, they are responsible for the data center operation and management. They say that the physical environment of ICTO data center is rigorously controlled. 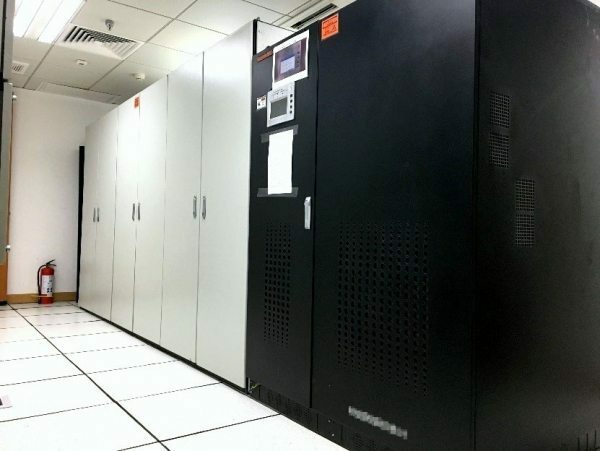 Currently, there are around 200 switches and servers in primary data center, and there are around 30 switches and servers in secondary data center. 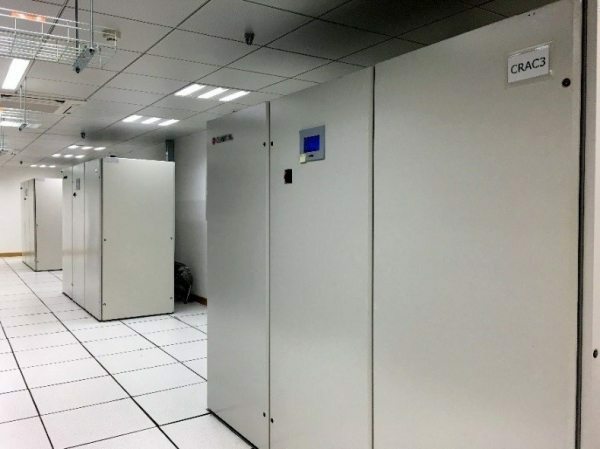 In order to ensure the equipment in data center performing optimally and normally, the control of temperature, humidity, power quality and other physical factors are crucial. Computer Room Air Conditioning (CRAC) system is used to control the temperature and humidity in the data center. 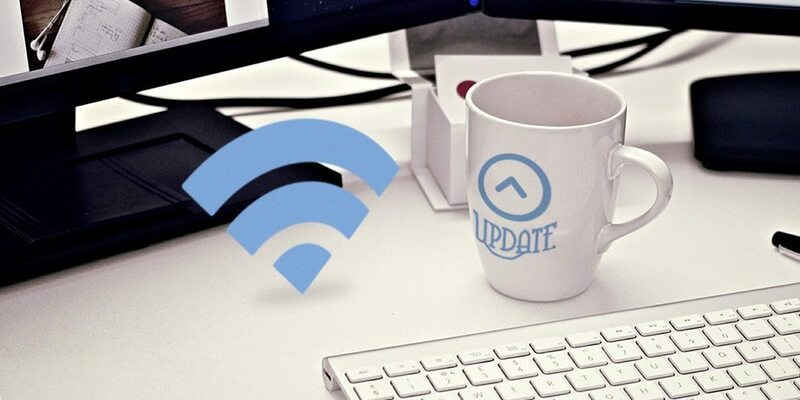 Seng and Fo say that they will keep the temperature range in 23–25 °C, and relative humidity will be under 70%, which is the ideal environment for most of the IT facilities. Uninterruptible Power Supply (UPS) system – UPS is a key component to keep the data center running during power outage. It provides up to 30 minutes of emergency power supply for servers and equipment in order to prevent equipment damage or data loss. Our data centers are installed with FM-200 waterless fire suppression system which stops fires fast and does no harm to equipment in data center. The raised floor optimizes airflow and heat dissipation, and allows the computing equipment to run more efficiently. 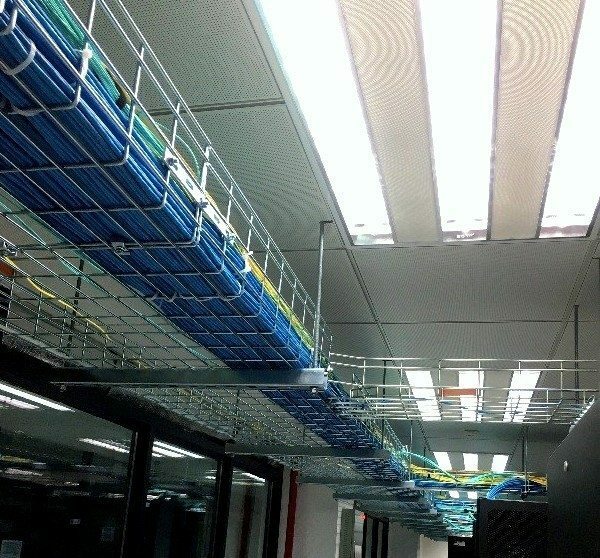 Data cabling is routed through overhead cable trays in our modern data centers. ICTO data centers are monitored and supported on a 24 hours a day, 7 days a week by ICTO. 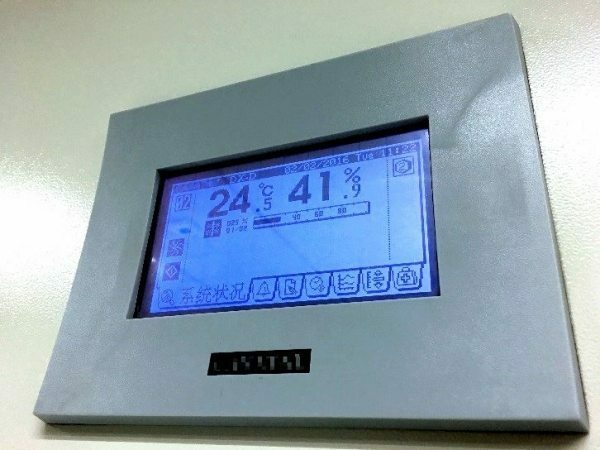 With the data center facility monitoring system, we can monitor water leakage, temperature, humidity, and power outage, etc. When the system detects an abnormality such as overheat, it will send instant alarm to the data center administrators. ICTO conducts annual drills according to contingency plans of critical computing systems and campus network during summer recess. Drill is a critical exercise for ICTO to ensure the contingency plan is workable for maintaining the continuous operation of critical computing systems in the event of emergency. Core network switch is a physical core of campus network. It is a high-capacity switch usually at the core or backbone of a computer network, acting as the central transit of the network traffic. To prevent single point of failure, the core network switch and critical servers are installed with redundancy at both the primary data center and secondary data center.